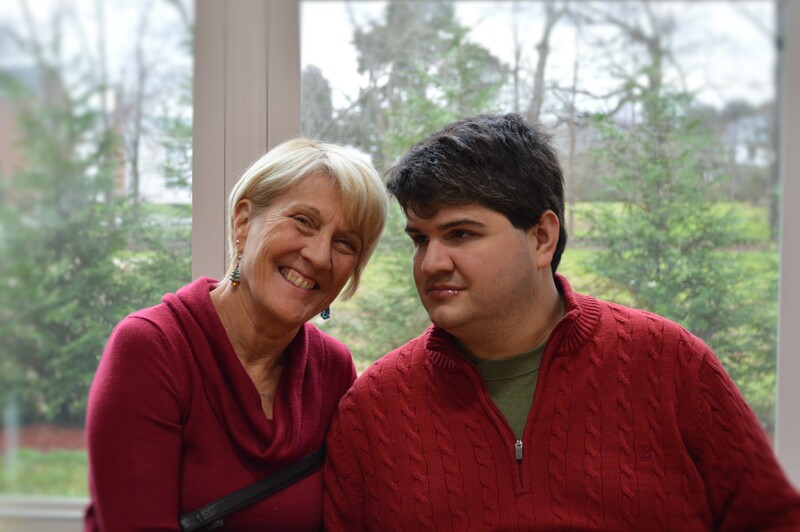 Caring for the needs of intellectually and/or multilayered disabled adults is the mission of the Brambles for both day and residential living programs. 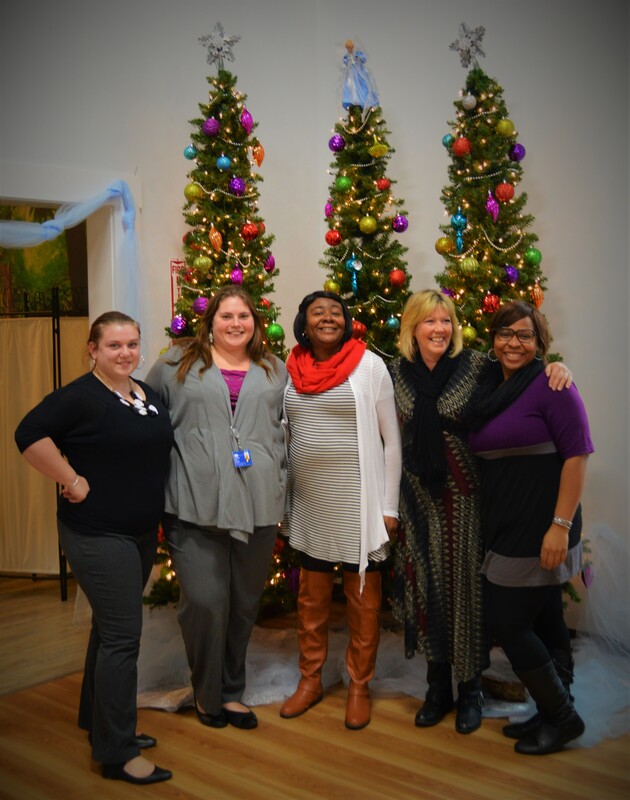 The Day Support Center located in the heart of Mathews has been in operation since 2004. 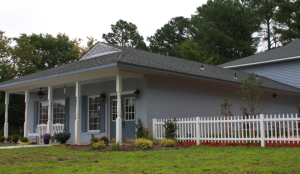 The center serves Brambles group home residents and adults from the 10 counties in the Northern Neck-Middle Peninsula Community Services Board. The center is a lively, loving place with two activity rooms, laundry, kitchen and shower/bathing facilities. It easily accommodates up to 60 adult attendees with a staff to client ratio of 1:3. The staff are highly trained and caring individuals that continuously provide incredible service. Attendees spend a portion of their day in the center playing games, painting, socializing or making crafts with staff. Another portion of the day includes outside activities like walks through town, fishing, picnics in the park, shopping, bowling and more. The Day Support offers regular special events open to family and friends. Unlike other programs who only offer outside activities on special occasions, The Brambles provides attendees the chance to participate in these activities every day and we strongly believe in helping integrate attendees into the community. A monthly calendar of events highlights the wide variety of activities and day trips offered to attendees. More information for admission to the Day Support center is available by Learn more about Day Support here.